UPDATE: We’ve moved! Our new address is 404 5th St in West Des Moines. We’re moving! We’ve been in our office space since 2009 and we’ve loved it here. 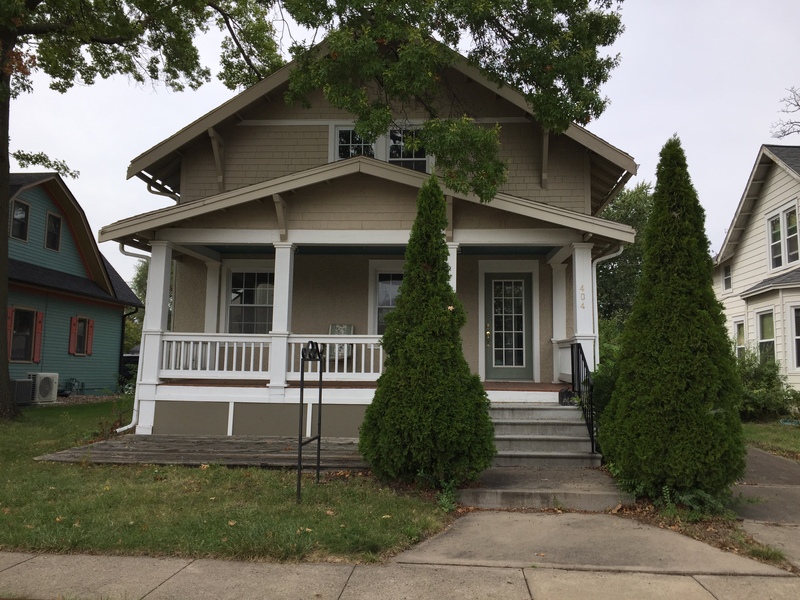 But we remodel homes, so we’re moving our office into a home on 5th Street in historic Valley Junction. It needs A LOT of remodeling, which we’ll fit in among our client jobs, so we won’t be physically relocating until early 2018. In the meantime, spread the word! And if you know anyone who needs 1600 sq ft of super sweet commercial space, ours is up for grabs. Follow our office remodel on Facebook.